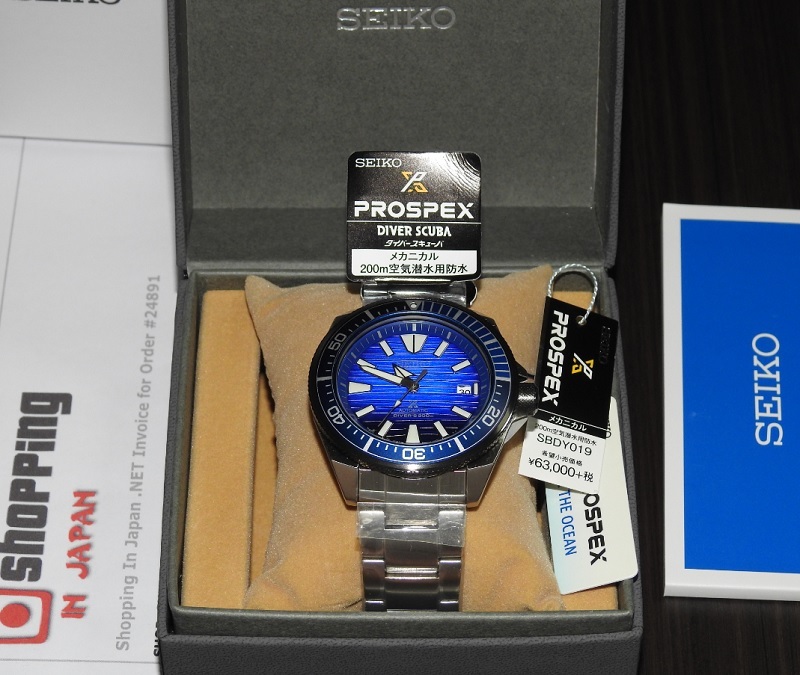 We are selling a Japan Domestic version of Seiko SRPC93 or known in Japan as Prospex Samurai SBDY019 Special Edition "Save the Ocean" that fully made in Japan, and has Blue whale / wave patterned dial. This Samurai SBDY019 is a JDM (Japanese Domestic Market) watch model and it's now in our stock - ready to ship within 48 hours to any country. So buy now before it’s too late! Special Edition "Save the Ocean"
Water Resistance for Diver's 200 meters (660 feet). ISO standards and is suitable for scuba diving.